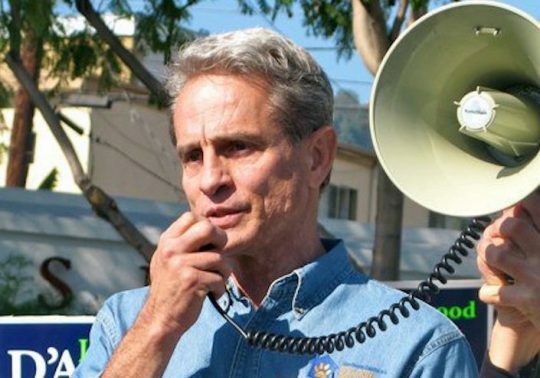 A young black man’s body was found in the West Hollywood apartment of Ed Buck, a prominent Democratic donor. 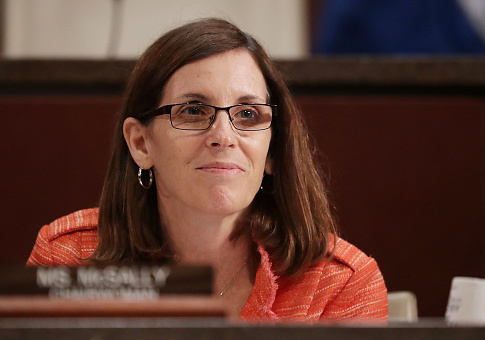 Republican Arizona Rep. Martha McSally lost her race to represent Arizona in the U.S. Senate last month. 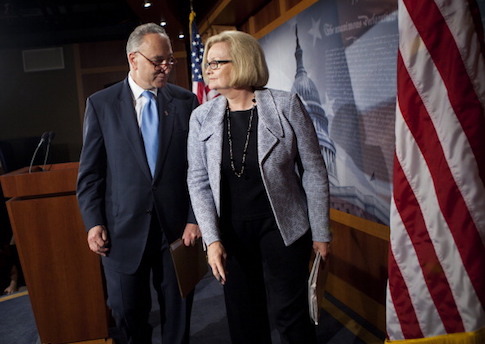 She’s going to the upper chamber anyway. 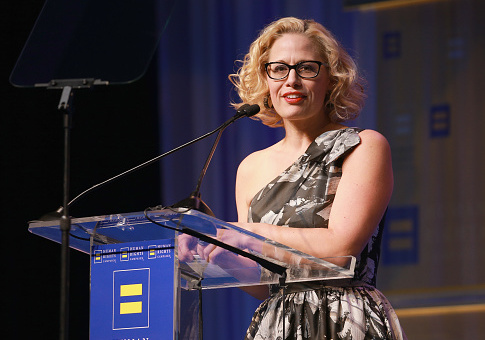 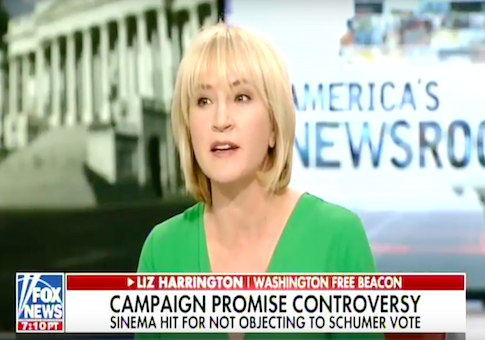 Senator-elect Kyrsten Sinema (D., Ariz.), who said back in July that she would not support Senate Minority Leader Chuck Schumer’s (D., N.Y.) bid to remain Democratic Party leader in the Senate, met with him and Senate-elect Jacky Rosen (D., Nev.) on Tuesday. 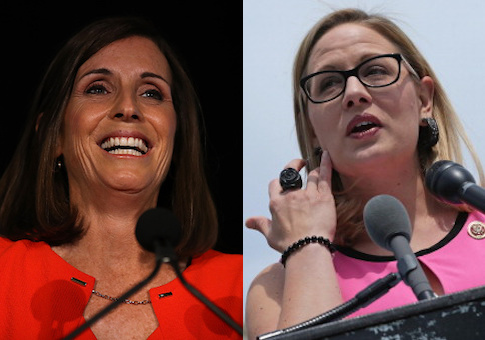 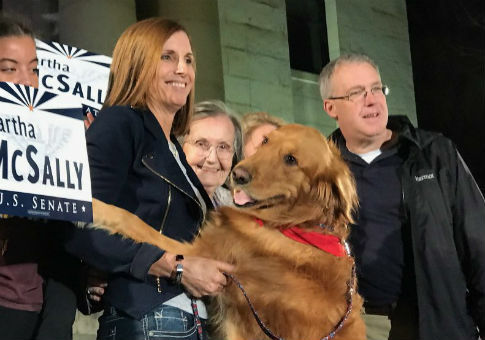 Rep. Martha McSally (R., Ariz.) conceded to Democratic opponent Rep. Kyrsten Sinema (D., Ariz.) on Monday evening after after a slow vote count dragged on for nearly a week after voters cast their ballots last Tuesday. 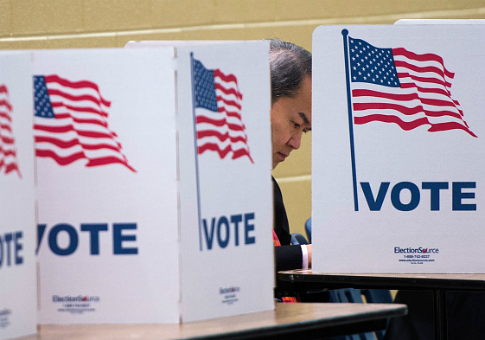 PHOENIX, Ariz.—Maricopa County Recorder Adrian Fontes’s (D.) answers to questions about controversial emergency voting centers opened on the Saturday and Monday before Election Day only inspired more criticism from Republicans, who consider the centers workarounds for voting election deadlines set by law. 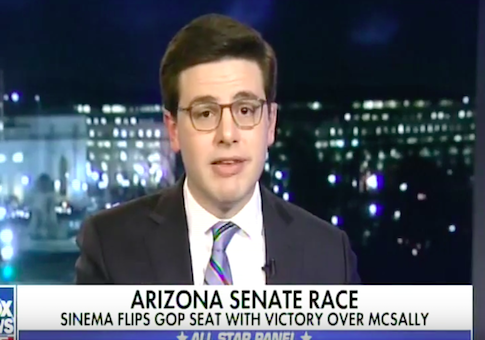 As vote counting continues in Arizona after Tuesday’s midterm election, Sen. Jon Kyl (R., Ariz.) worried the Democrats legal strategy “sounds an awful lot like an effort to disenfranchise voters” from rural counties.